The Daegu Social Welfare Center is a place built to make happy families and communities together. It is an institution that delivers comprehensive welfare services within the community. 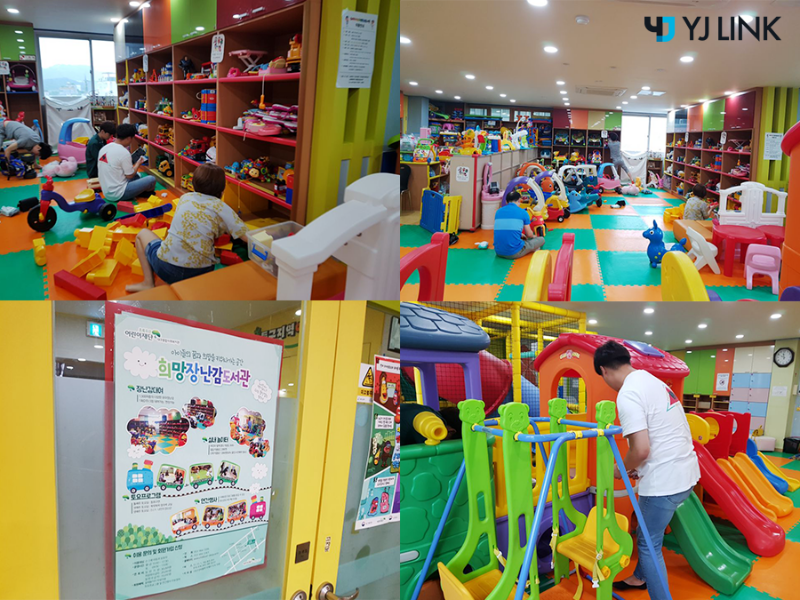 YJ volunteer team was present at the Hope Toy Library volunteer work among the specialized projects in progress.